This is the first time, but I pinned this because I wanted to talk about it! The coordinates up top was something I saw on Facebook, so I saved the picture to look up when I got home. 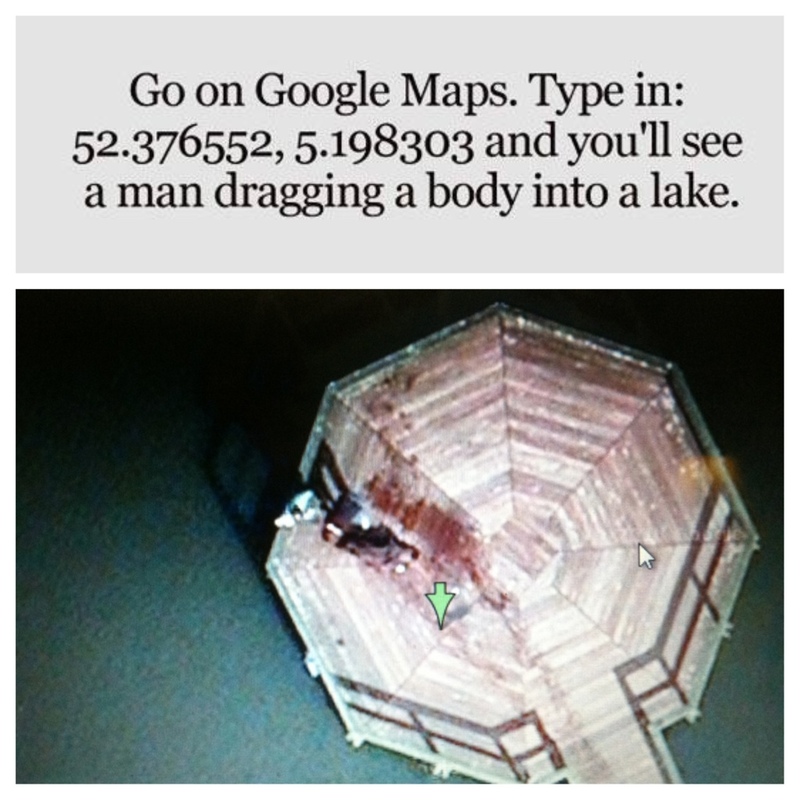 I had a little quiet time, ie kids were in bed, so I started to play with google maps. I punched in the coordinates and then zoomed in as close as I could. The picture of the bottom is my screen shot. OMG! I was floored! I know google takes pictures of assorted places at really random times. The picture of my I laws house is at least 10 years old due to which cars are parked in the driveway. The picture of our house was taken within the last 15 months due to the vehicles in the driveway. It’s nuts! Memo to self: if I’m committing murder, do so in a wooded area…..